Through a name change, new philosophy and even a recession, Spinitar has grown to a $60 million company that shows unmatched loyalty to its employees, builds unique project teams and even works with competitors. 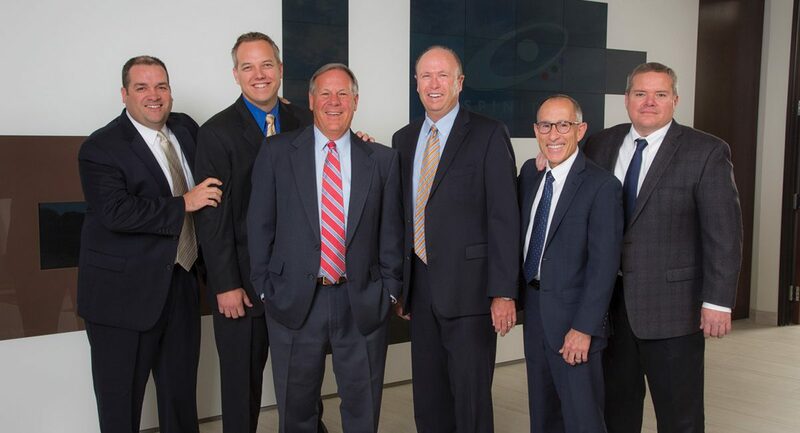 Jay Rogina (third from left), Jeff Irvin (third from right) and the Spinitar EVP team (from left, Dan Tompkins, Scott Kroeze, Dave Taccone and Steve Riley) are all smiles after seeing the company grow steadily in recent years. You’ve probably never heard of Presentation Products, Inc., but it’s a company with more than a 30-year history of installing and integrating some of the most progressive AV systems in the industry — and of treating its employees well. Presentation Products, Inc. is better known as Spinitar, a name that came about when principal and founder Jeff Irvin couldn’t get the URL for his original name at a critical juncture for the business and he asked an ad agency for help. 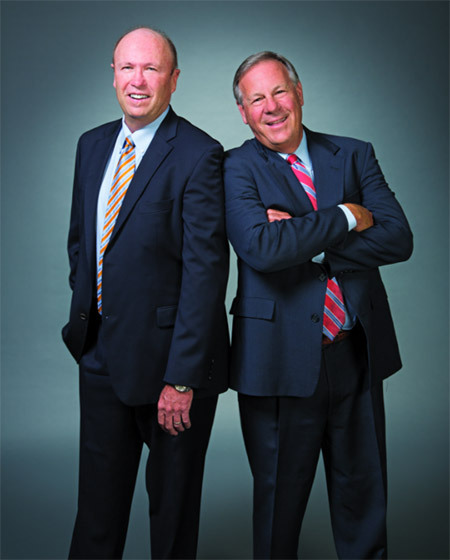 “We were founded as Presentation Products, Inc., in May of 1986,” he explains. “As we were transitioning the company from technology provider to integrator in the late 1990s, we felt like the name didn’t lend itself to that migration. Presentation Products, while being a very descriptive name, kind of pigeon-holed us as a box house. Also, we didn’t own the URL www.presentationproducts.com. One call to the owner of that URL told me it was going to be a lot less expensive to just change our name than to try to purchase it. That decision was among the few complicated aspects for a company that prides itself on simplicity. In fact, Spinitar’s tagline is “Services. Simplified. Since 1986.” (More on that later.) It’s an approach that’s spun Spinitar into a $60 million integration firm that’s engendered loyalty from its growing number of employees and manufacturer partners — and even its competitors. Irvin says that the company decided to flip the conversation with the customer — leading with services and treating the product/technology discussion with lessor importance. The change in philosophy has paid off handsomely. Irvin worked at KROY, a lettering and labeling system manufacturer, for about five years, finishing as western division sales manager when company officials decided to sell or close its U.S. sales offices and sell through independent dealers. 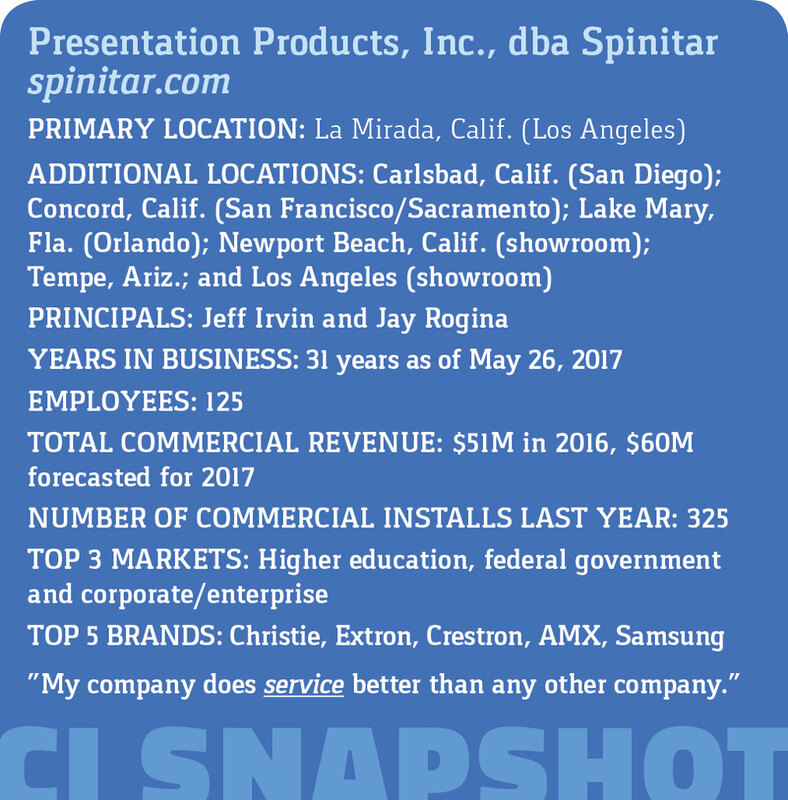 Spinitar was primarily a product sales company until the late 1990s when Jay Rogina joined as a fellow principal. At that time, the company had nearly 40 employees and $20 million in annual revenues. Today, the staff is around 130 and revenues are projected to be $60 million this year. Irvin explains that Spinitar began the integration practice with the traditional approach of sales going out and selling its products and services, then leaving it to the implementation team to figure how to build the system. Things didn’t go smoothly, creating “a good deal of infighting, finger-pointing and lackluster business performance for several years,” he admits. “About five years ago, we leveraged the well-known concept of self-directed work teams, pairing sales with design and project management staff. Now, the team is involved in designing, proposing and building, ultimately all taking responsibility for our customers’ success. 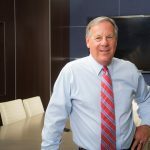 While this concept is not prevalent throughout our industry, this has been a ‘sea change’ for our company and most importantly for our customers,” Irvin says. Jeff Irvin (left) and Jay Rogina, principals of Spinitar. Before this massive overhaul in 2012, “the silos didn’t communicate with each other,” says Irvin. “People were spending far too much time trying to find the information they needed. We couldn’t analyze a project and find out if we made money on it,” he says. At the same time, Spinitar developed new hiring practices that “made people accountable to themselves,” says Rogina, by using a peer-driven model that puts candidates through interviews with five or six people in various areas of the company with various philosophies and expertise. “Everyone is looking for something different and that helps us find people who should be good fits if we do hire them,” says Rogina. “It gives them an idea if they want to work for us too. You can’t train personality and culture, but you can train technical skills. 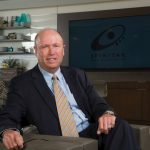 Spinitar saw top-line growth of 76 percent from 2015 to 2016, says Irvin, so their approach has made a positive impact. “We’re not just trying to put a warm body in a seat,” he says. Irvin describes the culture at Spinitar as “quite unique” and it’s hard to argue with that. Companies leaders celebrate employees’ birthdays and anniversaries, host quarterly breakfasts for all employees, present watches to those who reach the five-year mark, give cruises to those who make it their 10th anniversary with Spinitar, give a personalized gift to employees who reach 15 years with the company and send employees who hit 20 years with the company to a Hawaiian resort all expenses paid. Recently, Irvin and Rogina took more than 120 Chairman’s Club members to LeBlanc Resort in Cancun to celebrate their successes in working with and for Spinitar. It’s the 12th year they’ve taken such trips. Irvin and Rogina also host partner appreciation events twice a year. “We know how to throw a party,” says Irvin. But loyalty can be fleeting, as Rogina heard from behavioral scientist James Kane at the 2017 NSCA Business & Leadership Conference. Irvin says that means it’s even more important for Spinitar to set itself apart from the crowd. “We need to be knowledge brokers and a resource for our customers,” he says. Spinitar has become well-known as one of the most willing companies to work on projects with its competitors, perhaps a nod to its membership in PSNI and NSCA, among other industry associations. While it may be scary for some companies to partner with those whom they compete for work, there’s no such fear with Spinitar, says Rogina. “We’re not out to take someone else’s business,” he says. That’s not the only way Spinitar is expanding its reach into new markets and new geographies. There’s much more work to be done, according to Irvin. “We need to continue to find new ways to remain relevant,” he says. “We need to address mobilization and the virtual workforce, as it’s no longer just about boardrooms, conference rooms, training rooms and classrooms. We need to identify and leverage soft solutions that will help our customers experience success. presented on every proposal the company does and it attaches maintenance to about 70 percent of projects, with a renewal rate in excess of 90 percent. In 2016, about $48 million of Spinitar’s $51 million in sales had a service element attached. Spinitar also has dedicated service account managers who focus on the renewal from day one of selling the initial maintenance agreement “by assuring and encouraging customer satisfaction and adoption of the system we’ve built, assure ‘up’ time, minimize ‘down’ time, expand the relationship with the customer, so that the renewal of the support agreement is a natural occurrence,” says Irvin.“I think we do that better than most in this industry,” says Irvin. The company recently opened a showroom in downtown Los Angeles and an office in Tempe, Ariz., and is exploring the viability of a remote monitoring AV network operations center as it continues its growth. One area gaining momentum for the company is the government sector. With two federal government teams, top-secret clearances and a strong GSA contract in place, Spinitar now finds itself doing work all over the world for various government agencies. They have done work in Vietnam, Ireland, Belize and many other foreign outposts, largely working in U.S. consulates, embassies and courtrooms. Spinitar was one of the early companies to achieve the InfoComm AV Provider of Excellence [APEx] certification, a point of pride for all involved. “We feel that our commitment to training is a differentiator, and that we must leverage this with prospective and existing customer, as it will hopefully get them to think beyond price and consider overall value,” says Irvin. 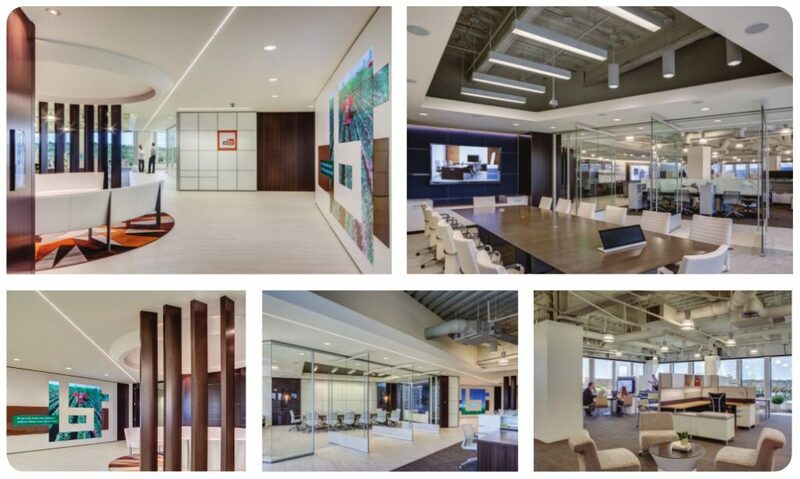 Spinitar uses a showroom to demonstrate to clients how technology works alongside furniture. Spinitar’s tagline under its logo and name is ‘Services. Simplified. Since 1986.’ ‘Services’ speaks to the company’s services-first approach, leading and leveraging with the ongoing world-class support of any and every room they build. 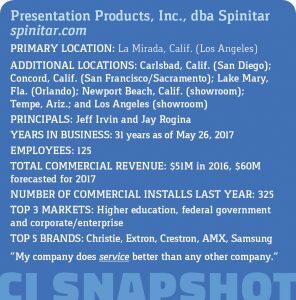 ‘Simplified’ speaks to Spinitar’s investment in infrastructure (ERP), self-directed work teams and a strong adherence and discipline to processes, ultimately simplifying both the employee and customer experience. Finally, the ‘Since 1986’ speaks to the company’s staying power in a technology industry where there have been many casualties. “We believed that if we made the employee experience more enjoyable and rewarding, that it would then rub off on the customer experience,” says Irvin. “So, during the recession we actually invested in tools and systems that would improve our employees’ ability to get work more efficiently and give them true access to the information they needed. 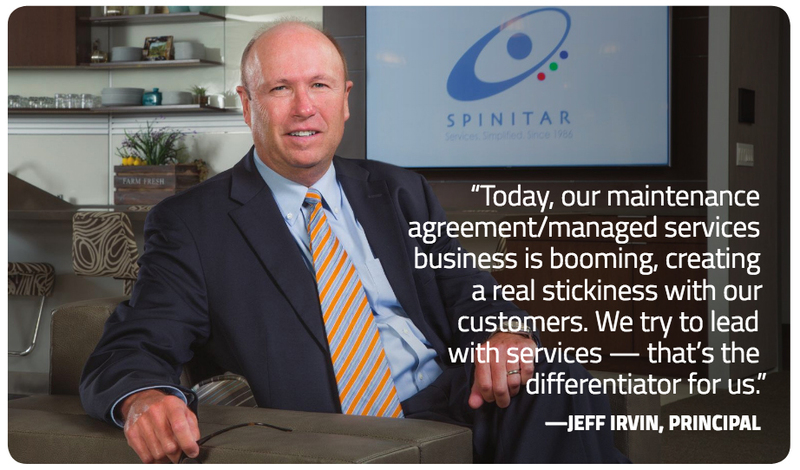 After what Irvin calls “extraordinary growth” in 2016, Spinitar entered 2017 with “a very large backlog of business, some of which will take us all over the globe,” he says.